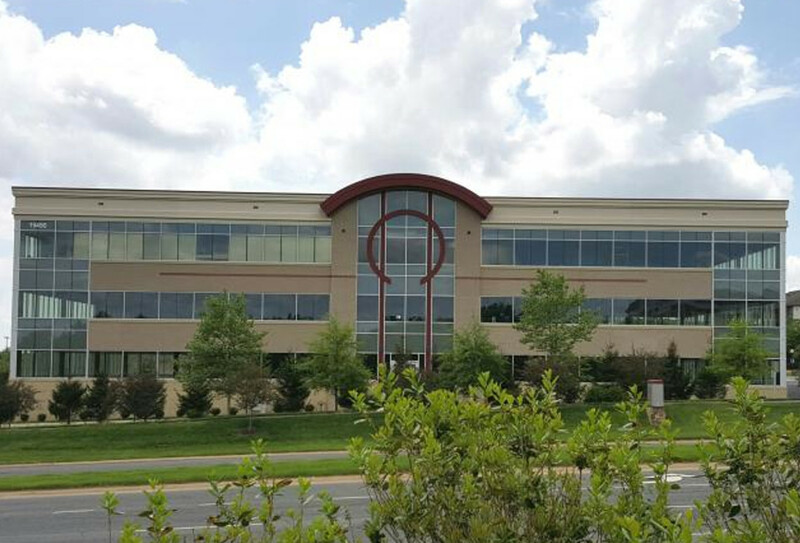 Dr. Iwamoto has been a local resident of Northern Virginia since 2005. He graduated from the Cayetano Heredia Peruvian University, where he received his DDS degree in 1996. He attended the University of Maryland and completed a 2 year postgraduate program in Advanced General Dentistry and a Master’s degree in Oral Biology. After 2 years of teaching and doing research at the school, Dr. Iwamoto completed a three year residency program in Periodontics. He also became a Diplomate of the American Board of Periodontology in 2007. Dr. Iwamoto is dedicated to help patients enjoy improved health and more attractive smiles always taking the time to fully understand the patient’s dental needs. Dr. Iwamoto is a Board Certified Periodontist. A periodontist is a dentist that specializes in the prevention, diagnosis and treatment of periodontal disease and in the placement of dental implants. They receive extensive training in these areas, including three additional years of education beyond dental school. Periodontists are familiar with the latest techniques for diagnosing and treating periodontal disease. In addition, they can perform cosmetic periodontal procedures to help you achieve the smile you desire. We are committed to provide you with the highest quality of dental treatments in a gentle, efficient and knowledgeable manner. 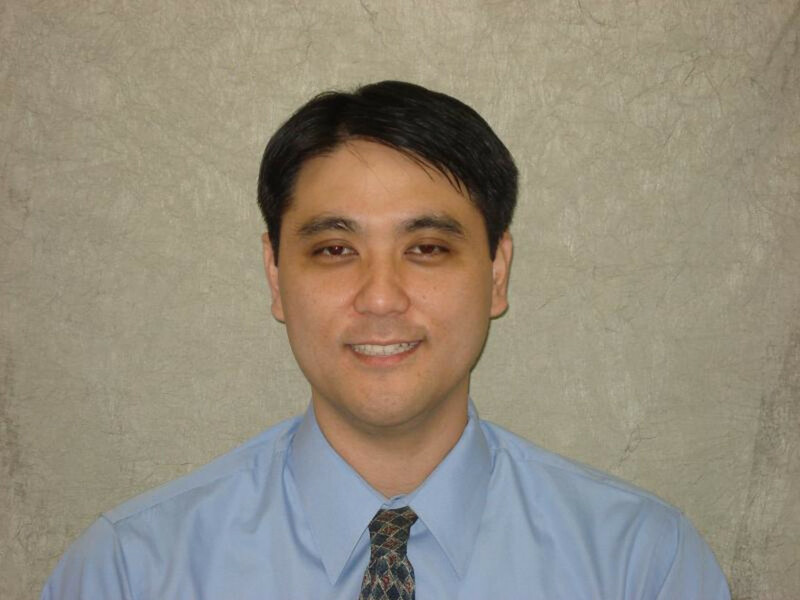 Dr. Iwamoto is a Diplomate of the American Board of Periodontics. A Diplomate is a periodontist who has made significant achievements beyond the mandatory educational requirements of the specialty and who is certified by the American Board of Periodontology. Copyright © 2015 Lansdowne Periodontics. All rights reserved.